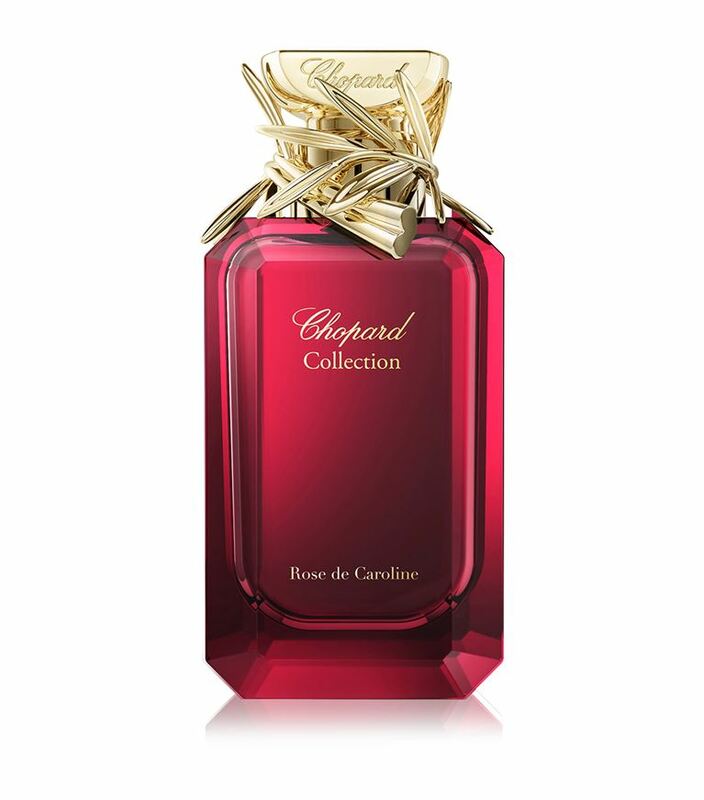 Chopard launches a new exclusive and priceless new perfume Rose de Caroline. This perfume is decorated with a golden cap and a nice red crystal bottle. It is a nice infusion of aromatic roses: Rose Centifolia and Bulgarian rose that makes this perfume so unique and sensual. 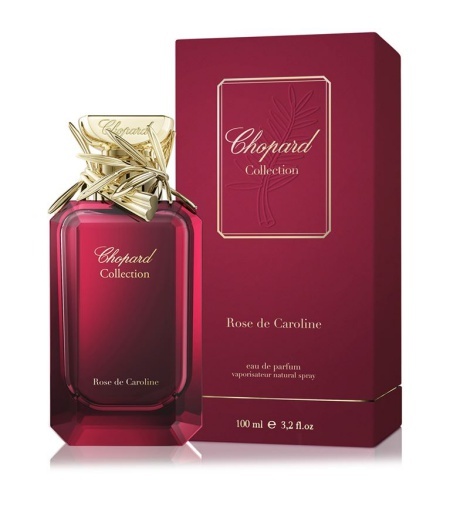 Chopard Rose de Caroline is available in 100ml Eau de Parfum priced at £495.